I’m dreaming of some snow this winter. 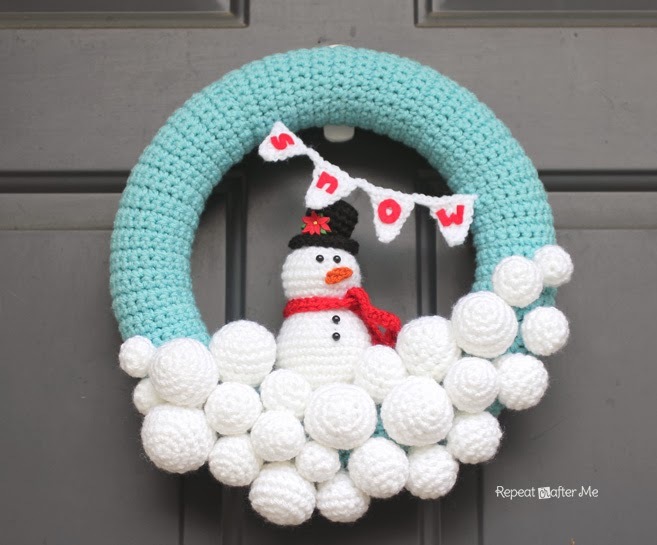 Just enough so my boys can build a snowman in the backyard 🙂 While I wait for those first few flakes, I decided to make a little bit of a winter wonderland in our house and I’m starting with this crocheted snowball wreath! I have visions of snowball garland hung across the mantel, in the entry way and on the banister. If I can make it happen I will post lots of pictures! Although I can already see my husband giving me crazy looks for trying to yarn bomb our house. I used a 12 inch round green styrofoam wreath. I found mine at Michaels. 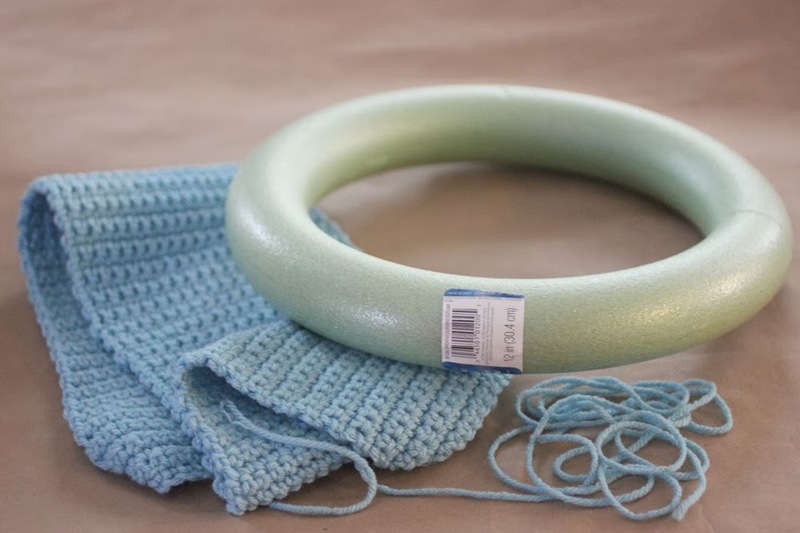 You are going to create a long crocheted strip that you will then wrap around and stitch together onto the wreath. 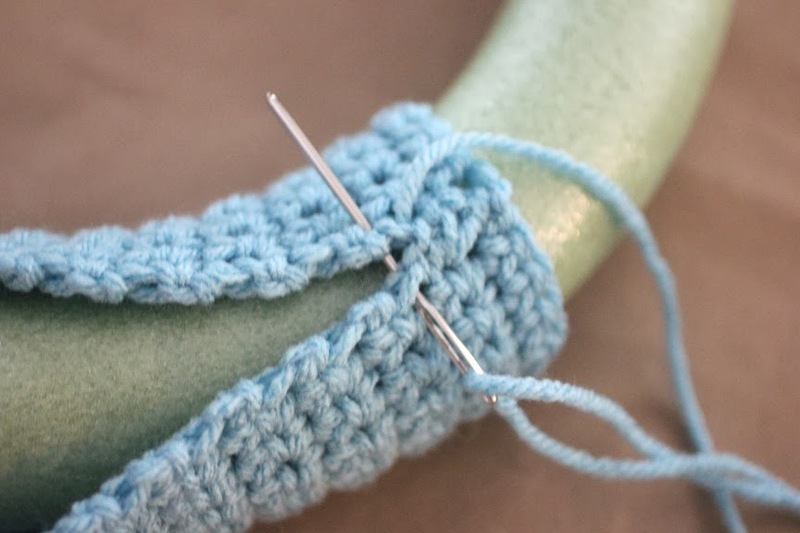 Leave a long long tail after your last row so you can stitch the edges together onto the wreath. 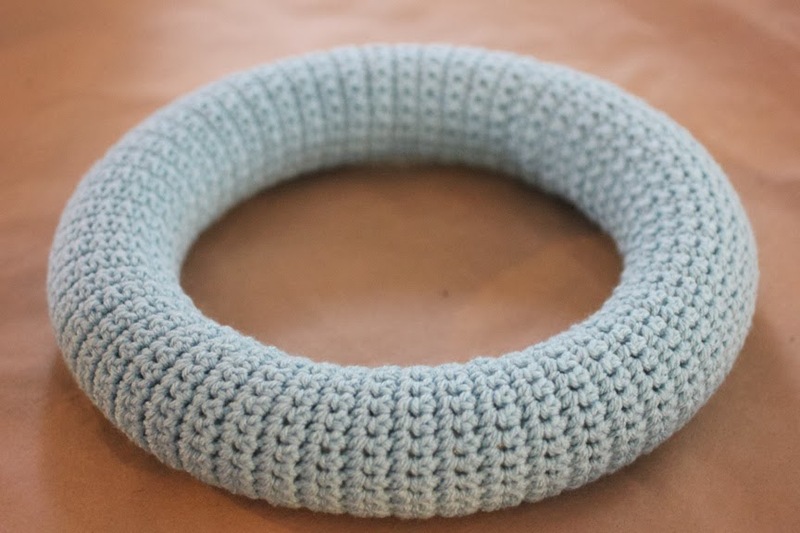 When you wrap your crocheted strip around the wreath make sure your rows match up. Now take your tapestry needle and start stitch it together. 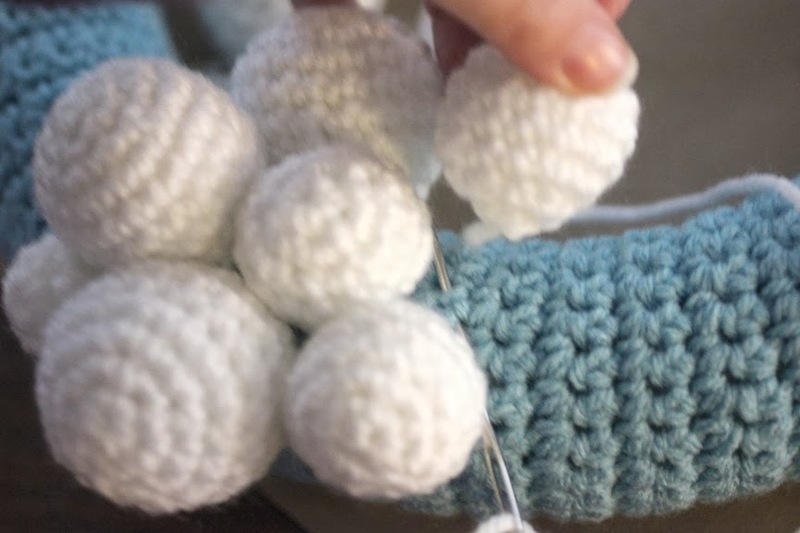 It always looks like it won’t work out, but keep matching up the beginning of the row to the end of the same row and it will all come together with no lumps or bumps at the end. With white yarn and a size G hook.. Round 10: SC decrease around until closed. Round 8: SC decrease around until closed. Round 5: SC decrease around until closed. 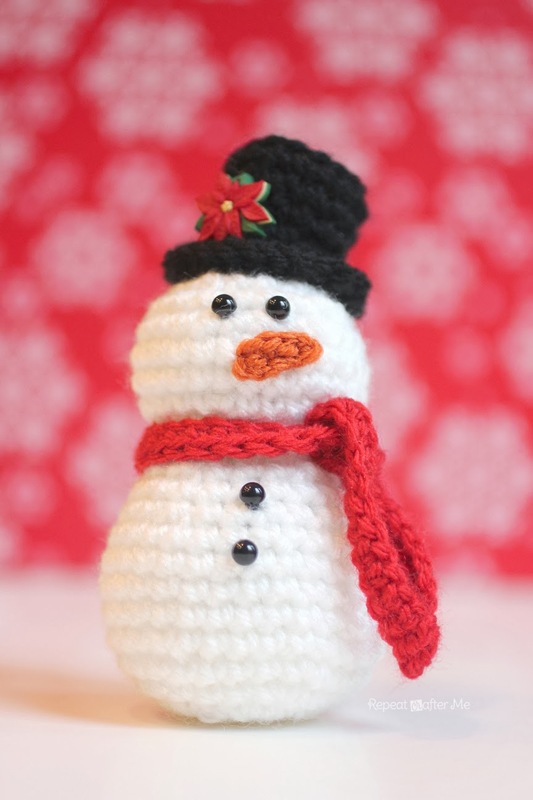 If you missed my snowman pattern, you can find it HERE. He sits on the middle of the wreath so nicely! 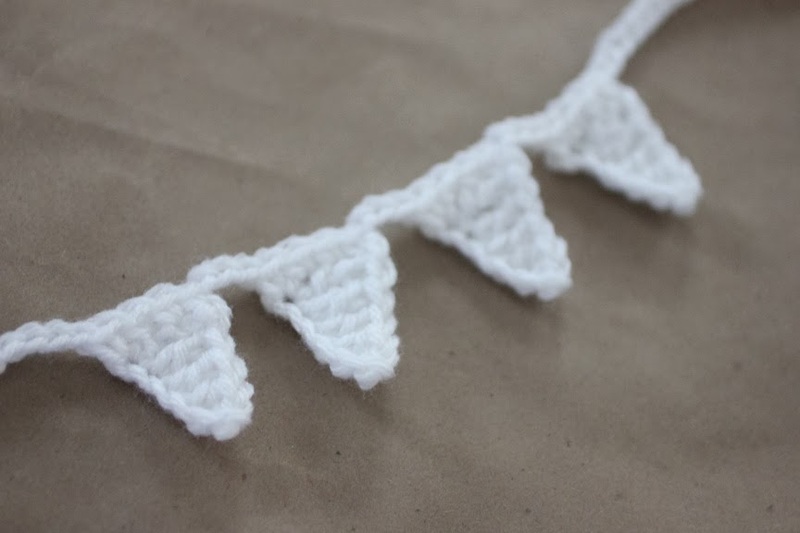 Now to make a some cute crocheted bunting! Chain 6, SC in second chain from hook, HDC in next, DC in next two, TC in last. Fasten off and weave in ends. Now you are going to chain 10 (or so) and then single crochet into the top of the flags. Chain 3 in between the flags. I cut the word “snow” out of red felt and glued it on with a little hot glue. I really enjoyed your gingerbread man post, but this one is cute too. How sweet this is. And, the best part is that you can make something that can't be found at the store. Thank you. This is soooo adorable! Wow! I just wanted to let you know that I love your patterns.. and say thank you sooo much!.. Right now I am working my fingers off making owl hats for my nieces!.. lol.. all I wanted was to make one for a Christmas present, I am on ten now.. lol. 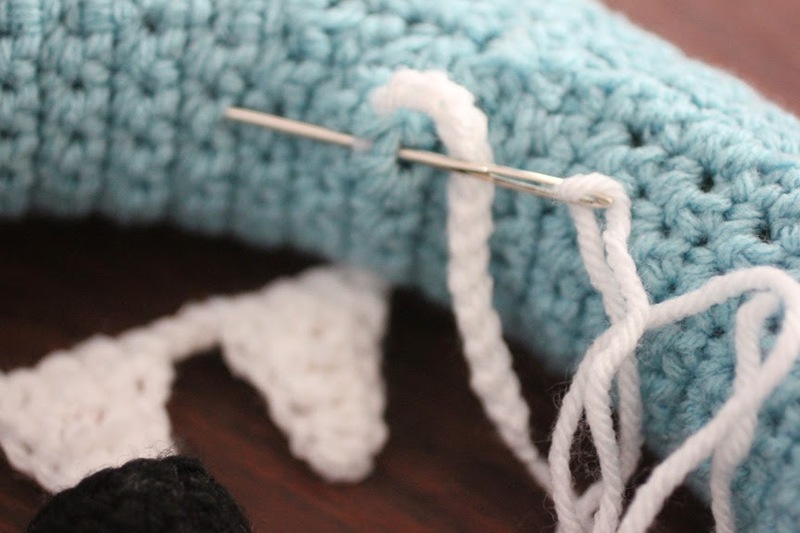 your earflap pattern is the best one I have tried, very well written!.. So thank you again!.. love this wreath!! i wanted to make a crochet one for halloween, but ended up doing something different. But this is so adorable that if i have time its a must! Beautifull !! I wanted to make a fall wreath but did not finish it. So I started one for winter. I will add some of your ideas. 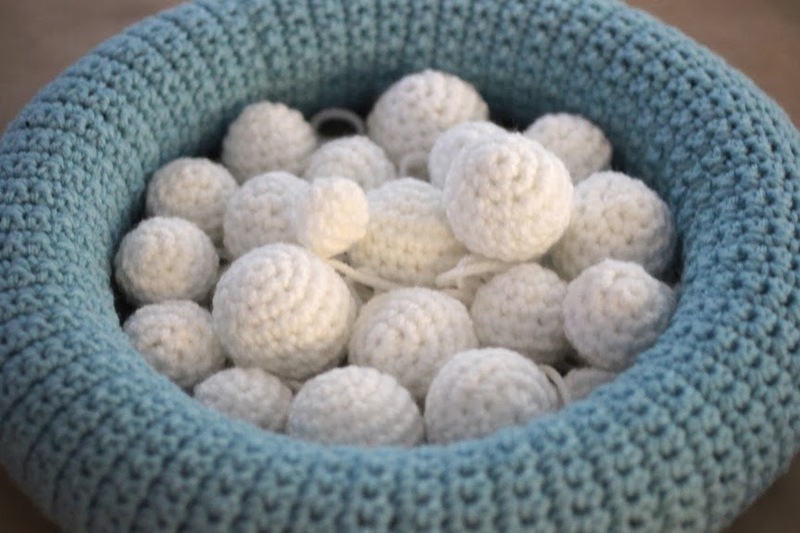 I'm making this now, I would love to know how many of each of the snowballs you made just as a bit of a guide. Thank you for the pattern! Making mine now. How many snowballs of each do you make? Hi I am new to your blog and wanted to say thank you for sharing your patterns. 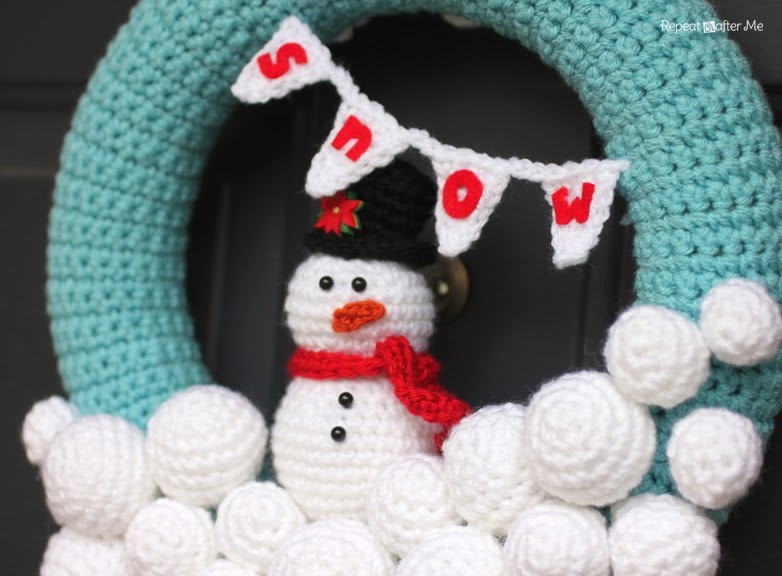 I love this snow man decoration, I have not been crocheting long and I know I will enjoy making this. Thanks again. This is adorable!! I love it : ) Pinning! This is simply fabulous! 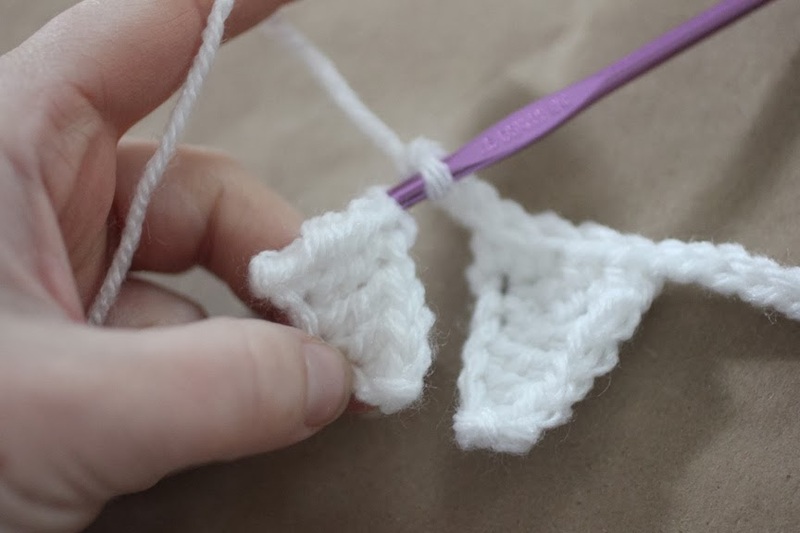 I started crocheting just a few months back, and I am loving your blog! Thanks so much for sharing!!! That's really just too cool! Love the idea! I am a French blogger subscribes to your blog. There are some days I showed on my blog whose address here http://http://petitsdoigtsdefee.over-blog.com/ creating your door. Explanations in English does not pose a problem for me but for my readers is another story. Would you like me to translate your creation and I publish on my blog again putting a link to your site? Thanks for this great pattern. I've just made it as a present for xmas for a couple of friends who love snowmen! Thanks so much for this very cute winter wreath! Also, thanks for all your designs that you post freely for anyone to use. It really encourages me to try to be creative with what I do. I have enjoyed your hat designs especially, since I made many of them. Do you happen to have the stencil that you used for the word snow??? My letters are coming out horrible…..Probably not helping that I'm trying to do it by hand… Any help will be greatly appreciated! Thank you! So cute and funky! I will save the pattern for next year! Really brings a smile to your face! Precious, simply precious!! You put a lot of work into this piece. Pinning! 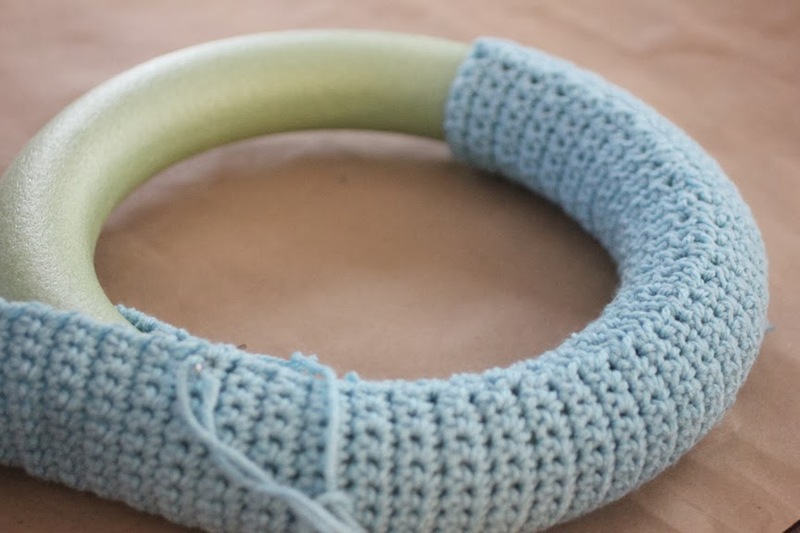 Can you show how you attach this beautiful wreath to the door hanger? What do you use to hang this wreath? Thank you for this website your patterns are amazing and so cute. I made this wreath last year and I am now looking at your C2C blanket in time for this Christmas. Thank you for sharing. very informative post. Thanks for sharing. Keep posting more. Making this now! Love the pattern. The snowman is so cute. I’m making the snowballs now. Just hoping I make enough. Trying to figure out how many you made from the photos!! A lot of the members are Dutch speaking elderly people and therefore not understanding English very well. To help them to realise the pattern of their dreams, I would like to offer them some Dutch translations. I am requesting your permission to translate your pattern. Of course, I’ll mention the name of the author and the original URL were I have found the pattern. Thank you for always providing such wonderful work to the crafting community (and for free). You work is amazing and your passion shows through them.